Obituary for Walter L. Mock, Jr. | Spitler Funeral Home, Inc.
Walter L. Mock, Jr., 85, of Loyalsock Twp., passed away Thursday, October 18, 2018 at the Homeland Center in Harrisburg. He was born September 26, 1933 in Butler, PA the son of Walter L.,, Sr. and Laura L. Schoonover Mock. Walter was a Korean War veteran serving in the Navy. He had retired from Hughes Construction and also worked for Pullman Power Products. He attended Community Baptist Church for 42 years and was a member of its church choir and orchestra. 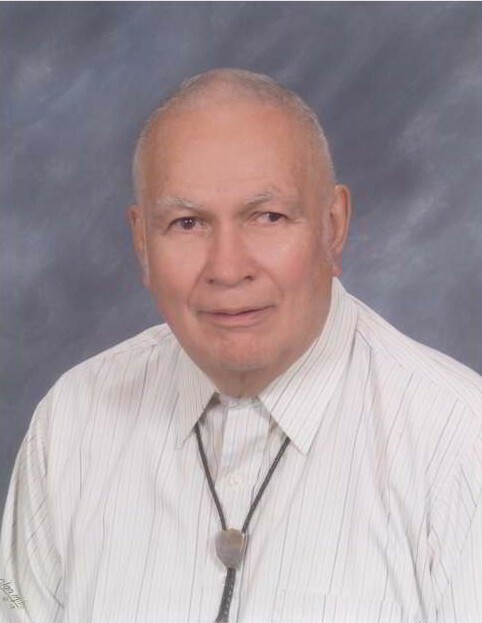 He was a member of the Elks Repasz Band for over 26 years and enjoyed wood working, gardening, playing the clarinet, model trains and attending his grandchildren’s sporting events. He was predeceased by his parents and his sister Margaret Petsinger. He is survived by his wife of 62 years the former Diane Thatcher; son John D. (Jean) Mock of Harrisburg; daughter, Susan L. (David) Allison of Winston – Salem, NC, and his grandchildren, Ashley Allison, David Ryan Allison, and Ross Allison, and James and John Mock. The funeral service will be held 2:00 p.m. Friday, October 26, 2018 at the Community Baptist Church, 1853 State Rt. 87, Montoursville with Elder Greg Sanford officiating. A viewing for family and friends will be held from 1-2 p.m. at the church. Following the service Military Honors will be accorded at the church by the Korean War Veterans of Lycoming Co. Interment will be private in Twin Hills Memorial Park.